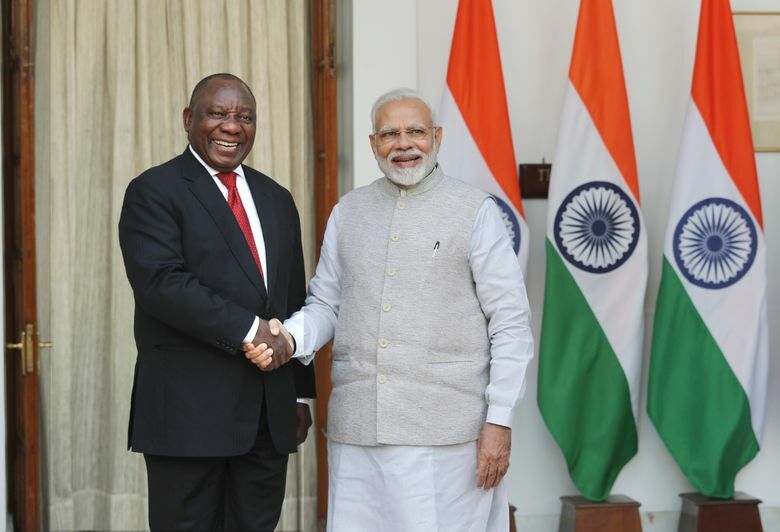 India’s External Affairs Ministry said the South African defense industry is also looking at India, which is upgrading its military equipment. India has offered training slots for South African defense personnel, it said. 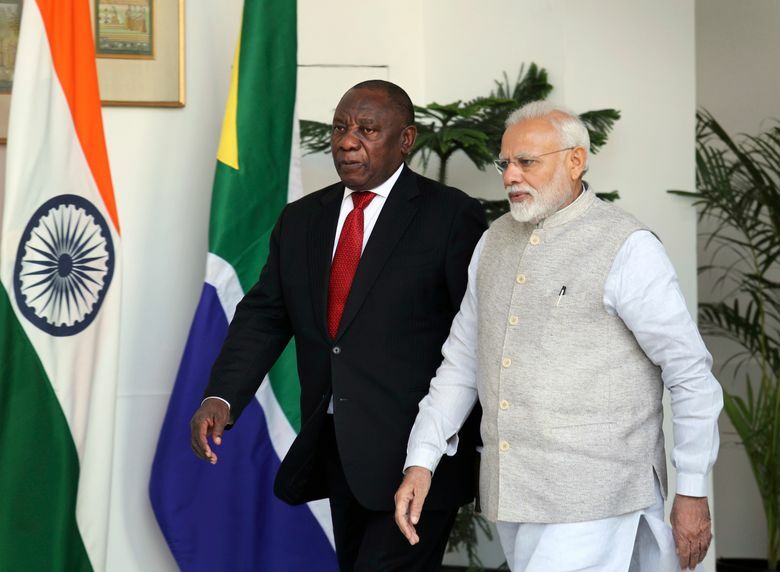 India’s Defense Ministry lifted a ban last year on South Africa’s state-owned aerospace and military technology conglomerate Denel SOC Ltd. after investigators found no evidence to back bribery allegations. The company was blacklisted 13 years ago for allegedly paying bribes to a company to secure deals to supply the Indian army with rifles and ammunition.